Dorper Pinotage 2017 - Publik Wine. Dorper Pinotage is the product of a collaborative project between winemaker Reg Holder and viticulturist Etienne Terblanche. 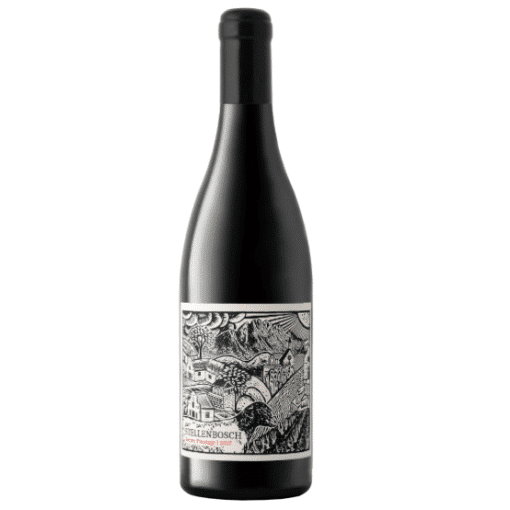 The sole mission of this project is rooted in exploring the largely unlocked potential of Pinotage in its hometown, Stellenbosch.